I saw this video the other day and feels like I must really share more kindness through the internet instead of looking at all the ranting news on Facebook hah. This is a true story that Maxis has decided to recreate the scene and illustrate this lovely 1 Malaysia story through motion pictures. 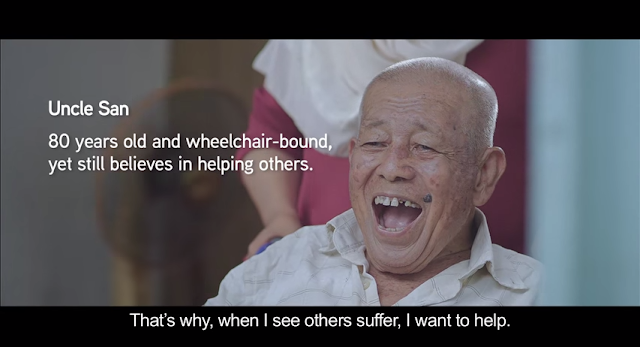 "This is an inspiring true stories of an 80-year-old Uncle San, Ranau earthquake mountain guides and hundreds of other Malaysians who looked past our differences, and showed unexpected kindness to neighbours and strangers in need. 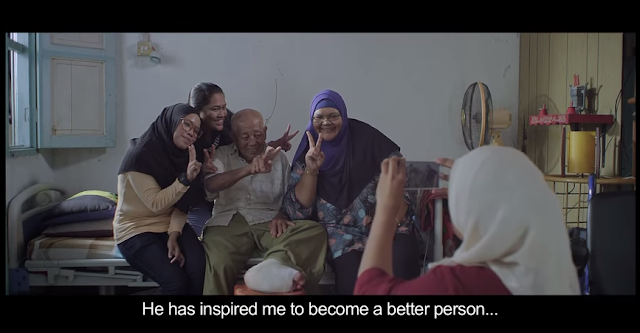 Just a small reminder of what we are capable of when more we as Malaysians ask ourselves: what if we all started treating each other more like family?" Again, this is a true story and you can read about the news reporting by MalaysianInsider here. I am glad to know that regardless of our skin colour, we choose to help each other out. I mean, that's what it is suppose to be especially when we live in a multi-ethnics country. 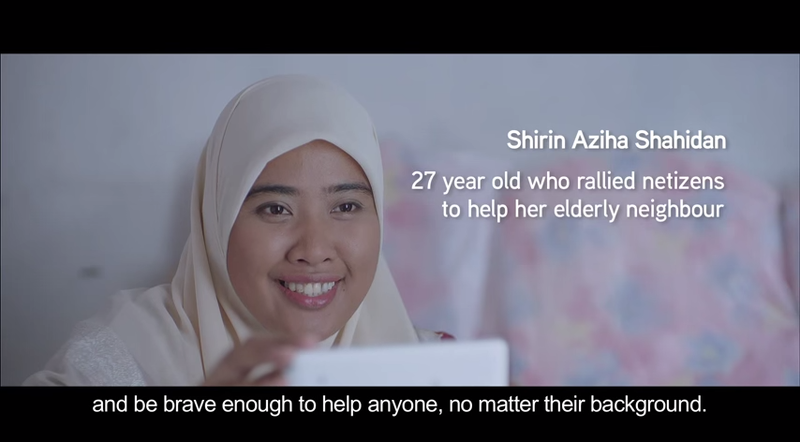 Although Merdeka already over, I hope in coming years more Malaysians can become even more #sehatisejiwa because that's how we live in unity and have a better future together =) Again, nice one Maxis for making this video! What if your family is larger than you think?